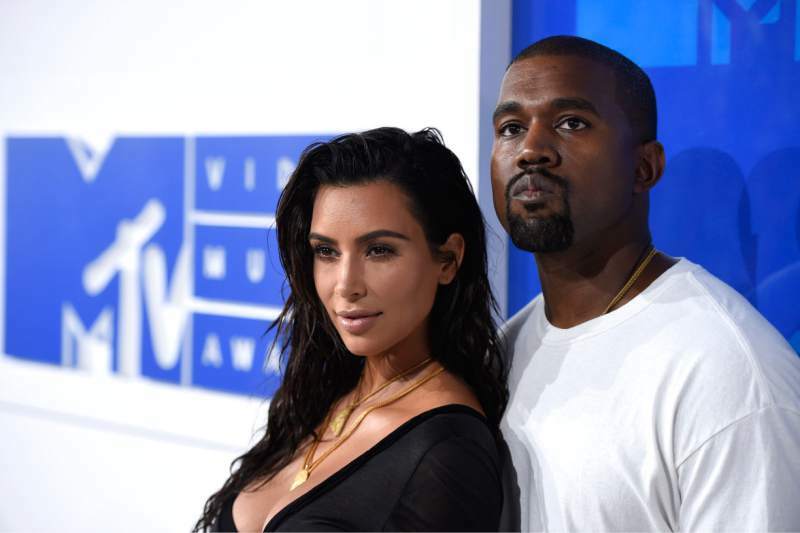 Los Angeles: Kim Kardashian and Kanye West are expecting a fourth child – again using a surrogate, according to multiple media reports on Wednesday. Kardashian and West`s third child, Chicago, was born via a surrogate in January 2018. The couple has two other children North, 5, and Saint, 3.